A stoner Moment - what’s yours? Does this stoner moment only happen to me? 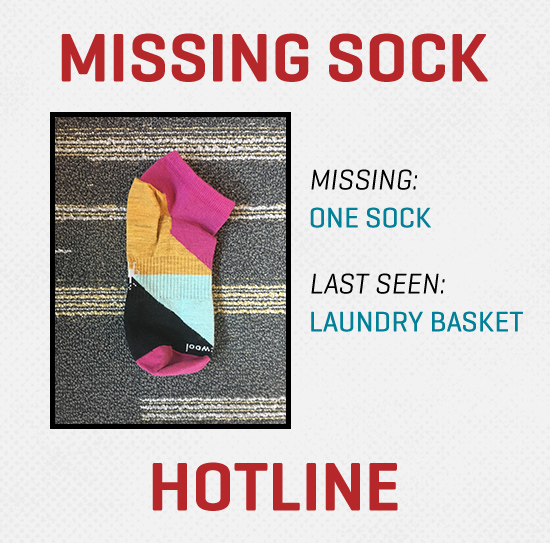 Those missing seeds are laying right next to the missing socks. I've often wondered where the unsprouted seeds go in soil. I figured they died and got ate by the soil life. Is it just me or has anyone else rolled a joint with the glue side out? Joint falls apart upon smoking it!? Mongo - You sure that's weed you're smokin bro' ?